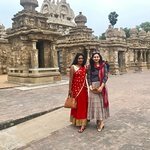 With many temples in single area looks awesome and can easily visit all the holy places .Can spend time with friends and family in vacations and on special trip. 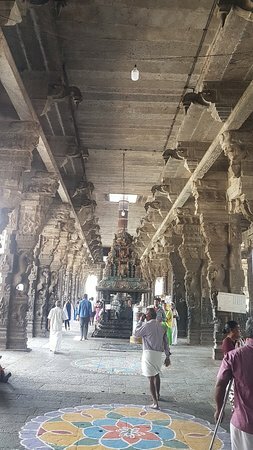 A place for temples and pure silk. 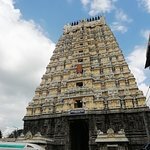 Lovely part of South India that is easily accessible from Chennai. 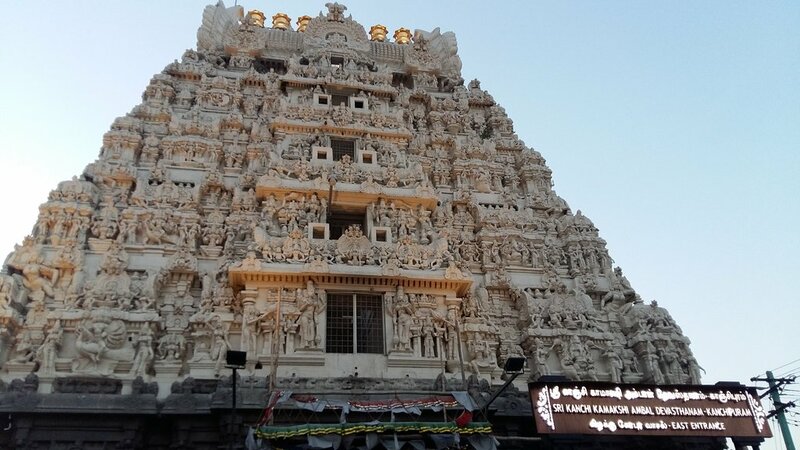 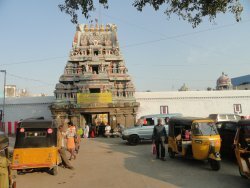 Worth spending a day there to view the many temples and get some quality silk sarees. 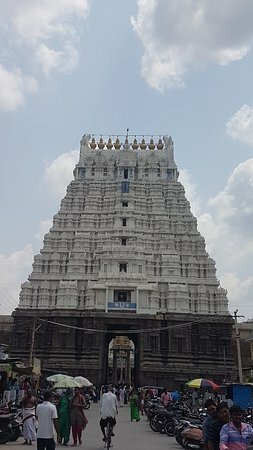 One of the best district of Kanchipuram located Tamilnadu. 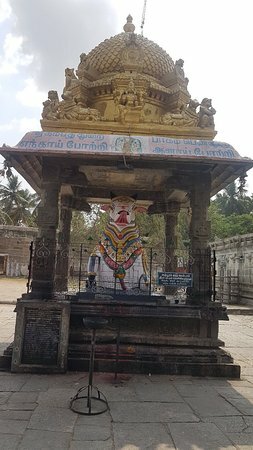 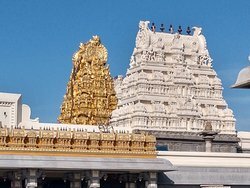 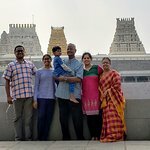 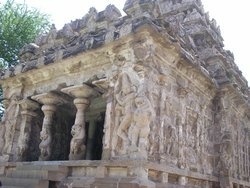 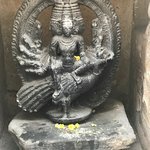 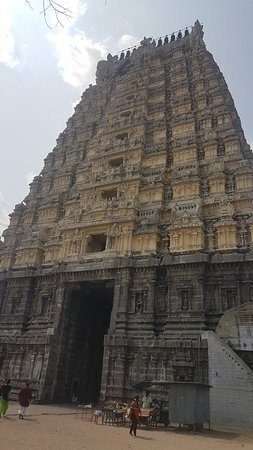 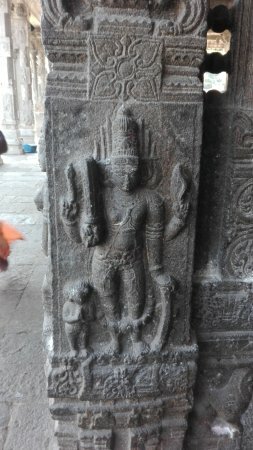 Best visiting place and unique temple located kanchi. 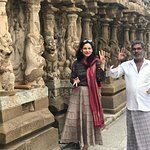 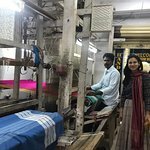 Kanchipuram is famous of silk sarees. 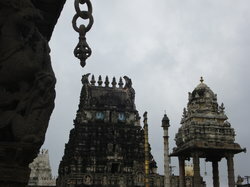 Kanchipuram also called as Kanchi. 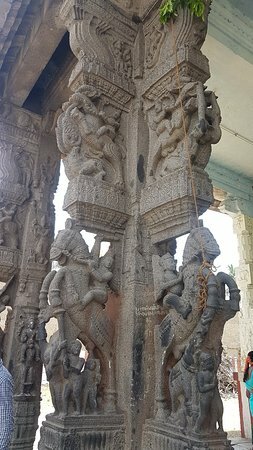 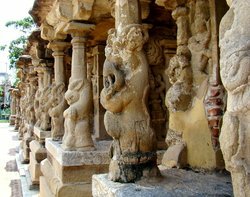 Get quick answers from Kanchipuram staff and past visitors.